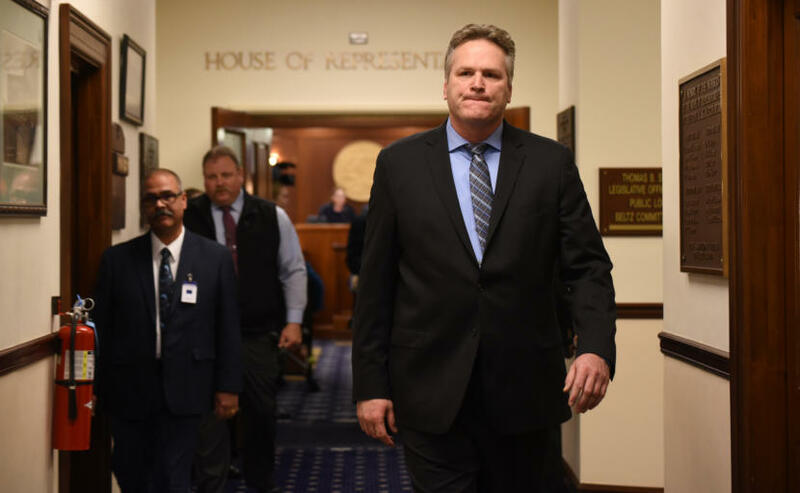 Dunleavy is a Republican who’s been watching this session as the mostly-Republican House of Representatives has been unable to pick a speaker. Some House members have said the budget could provide pressure for them to get going. Dunleavy said they should listen to those who elected them.